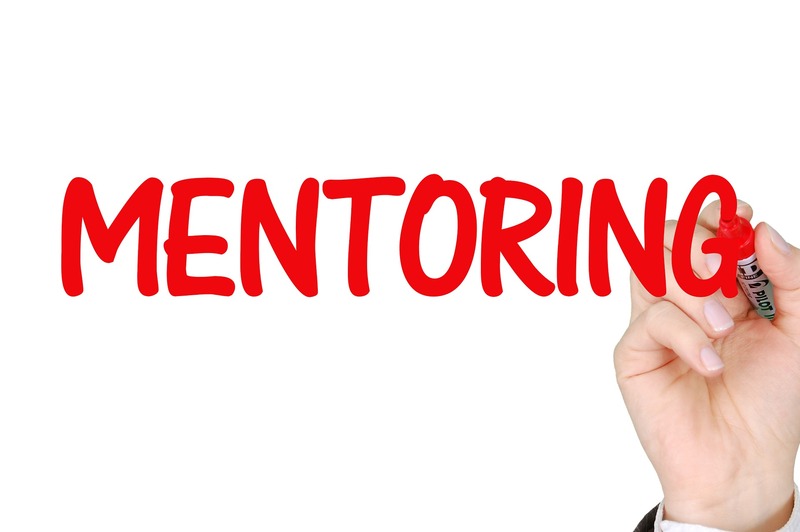 Teachers need mentors and not just experienced ones either. We all need someone to help us hurdle challenges, achieve our goals and be a sounding board. Mentoring is vital to all learning organisations. This is what Chip R. Bell and Marshall Goldsmith say in their their classic book Managers as Mentors: Building Partnerships for Learning. There are a few mentor tests out there designed to quiz us and help us work out whether we have the skills but Chip Bell’s questionnaire is probably the best known. This is a series of 39 questions with just two possible answers and we answer them as a best-fit. This mentor scale is designed to help evaluate strengths, areas for development and tease out blind spots. There are 13 questions (mixed up) that measure someone’s capacity for sociability, dominance and openness. For a further discussion of these areas then see here. Take the test yourself and see whether you are mentor material or whether you’d be more suited to being a coach. See the University of Wolverhampton Business School’s handbook on mentoring.